Casa Enara Home Improvements | Premier service. Premier quality. 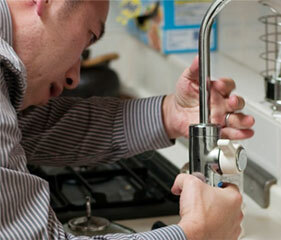 We are here to provide residential plumbing services, and provide information about plumbing for all to read/use. 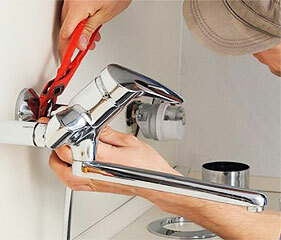 We pride ourselves on providing courteous, friendly, affordable, and effective plumbing service to all. We take our mission to exceed our customers’ expectations seriously and do so in all of our work. We provide fast, affordable, and efficient water heater replacement across the country. Winter can often result in plumbing issues if frozen pipes aren’t prevented or taken care of properly. Clogged drains—they can be a serious nuisance. From the bathroom to the kitchen, a clogged drain can slow you down, leave unwanted residue behind, and cause all sorts of other problems. We knows that a plumbing emergency can strike at any time. That’s why we are available 24 hours a day, 7 days a week. More than that, we never charge overtime for these last minute, lengthy repairs. We charge the same price anytime, any day. Why choose Casa Enara ? We are dedicated to exceptional customer service. It’s the foundation of everything we do. Thanks for sending your plumber out right away. You saved the day and my home.